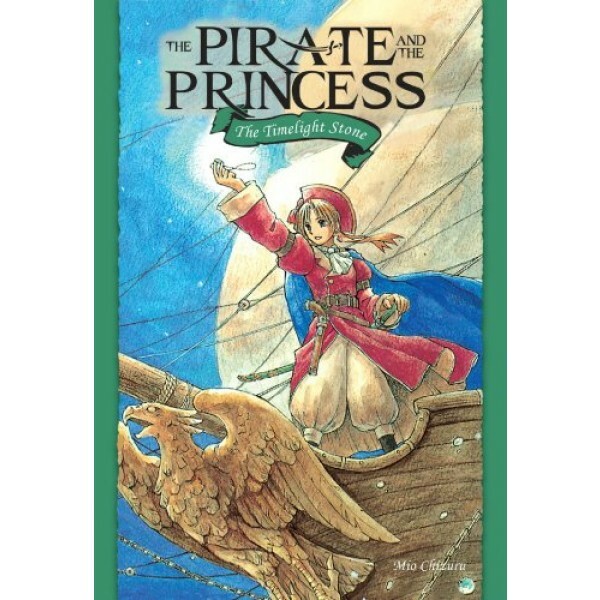 The Pirate and the Princess is a graphic novel adventure on the high seas with a twist - the pirate is a girl. Her name is Yuri, and once, she lived in the future. She can't return there until she rights a terrible wrong, and thereby redeems herself and fulfills her destiny. 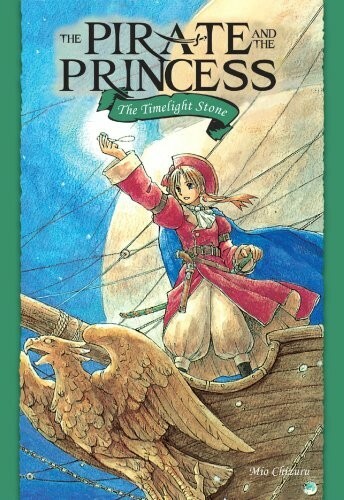 Princess Noelle is not from another time, but another place. A land that was invaded by evil conquerors, who killed her parents and kidnapped her younger brother. The Princess herself, 10 years old, was taken hostage, until Yuri saved her. It was then they learned that Noelle holds part of the key to Captain Yuri's destiny. Both Yuri and Noelle want nothing more than to go home. But until Noelle finds her brother, and Yuri vanquishes the evil she herself accidentally set into motion, neither can. Until then, Captain Yuri and Princes Noelle, along with the wacky and brave pirate crew of the Eurastia roam the seas, fighting for good, battling evil - and trying to find their way home.